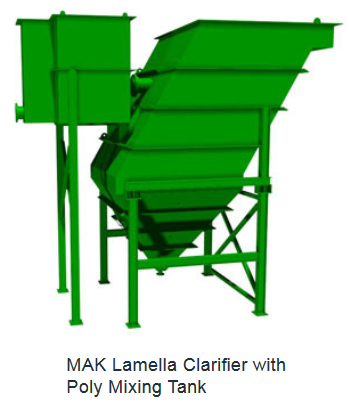 The MAK Water Lamella Clarifier is fitted with a Plate pack to maximize the effective settling area of the unit and a conical sludge hopper in a small footprint. 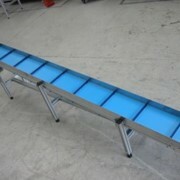 Ideal for applications where the solid loading is variable and solid sizing is fine. 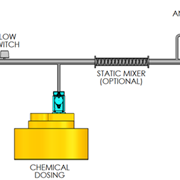 Typical applications are for separation of grit or metal removal or any other application where the solids have a specific gravity >1.0. 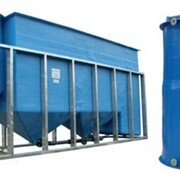 It is suitable wherever high levels of suspended solids or flakes are present and require separation from liquids. 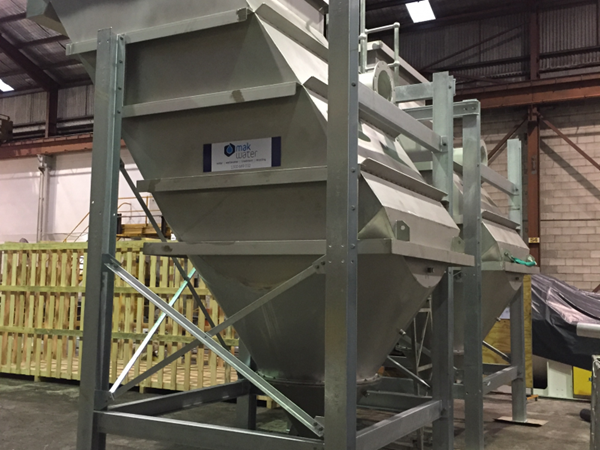 Lamella Clarifiers are considered to be one of the best options for pre-treatment ahead of more sophisticated treatment technologies because of their ability to remove a significant solids loading. 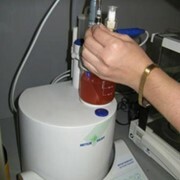 It can be integrated into a treatment process or as a stand-alone unit. 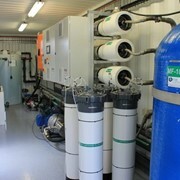 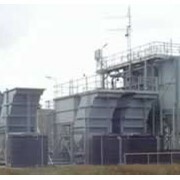 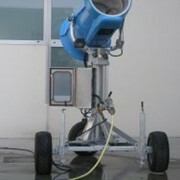 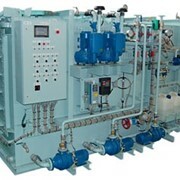 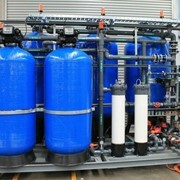 Capable of managing feed water with high concentration of suspended solids. 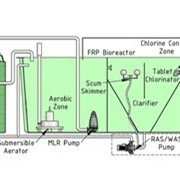 Separation results will vary depending on the feed water quality and types of contaminants. 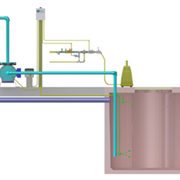 The feed water enters the lamella clarifier through the inlet channel on the top and flows to the bottom of the separator. 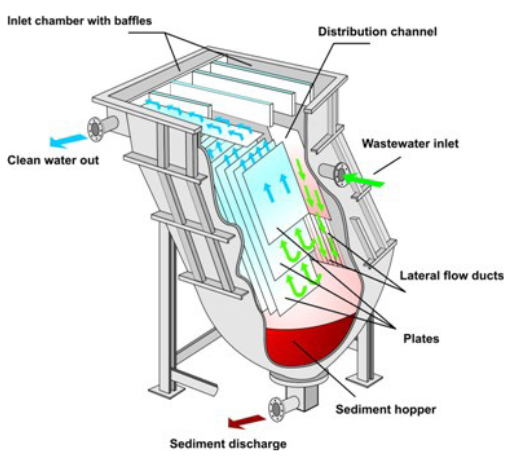 The water is led back to the top, on its way the water flows through the lamellas, onto which the solid particles settle. 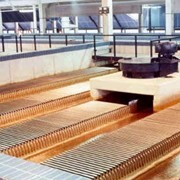 Treated water flows to the top and reaches the outlet by passing a weir. 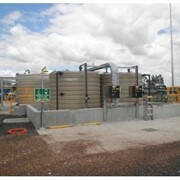 The sludge slides down the lamellas and is collected in the sludge funnel. 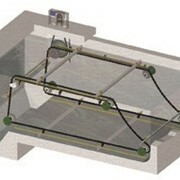 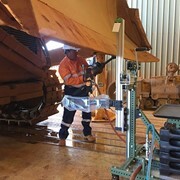 A rabble rake can be installed to prevent caking of the sludge in the conical hopper. 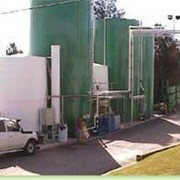 The sludge is exported at intervals.